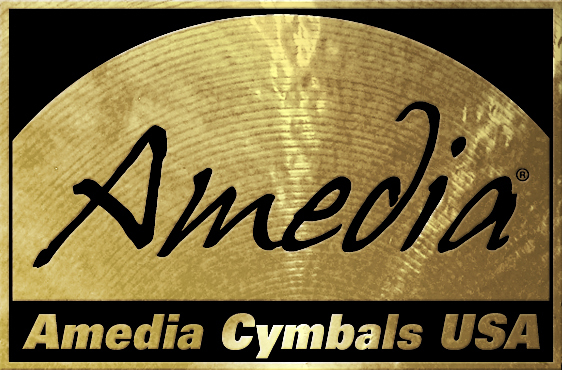 The newly released D-Rocks are a bi-tonal development which has nearly 3/4 of the cymbal deeply hammered in a dark finish over light lathing which includes the bell and the balance of the cymbal is lathed to a brilliant finish over lighter hammering. This effect allows a very pingy expression on the major part of the cymbal but a softer washier stick sound on the brilliant bow. The bell is strong and clear. D-Rock Crash Cymbals: D-Rock Crash Cymbal 15"
D-Rock Crash Cymbals: D-Rock Crash Cymbal 16"
D-Rock Crash Cymbals: D-Rock Crash Cymbal 17"
D-Rock Crash Cymbals: D-Rock Crash Cymbal 18"
D-Rock Crash Cymbals: D-Rock Crash Cymbal 19"
D-Rock Crash Cymbals: D-Rock Crash Cymbal 20"